Mark Kornfeld joined Sansone Group in 2005. 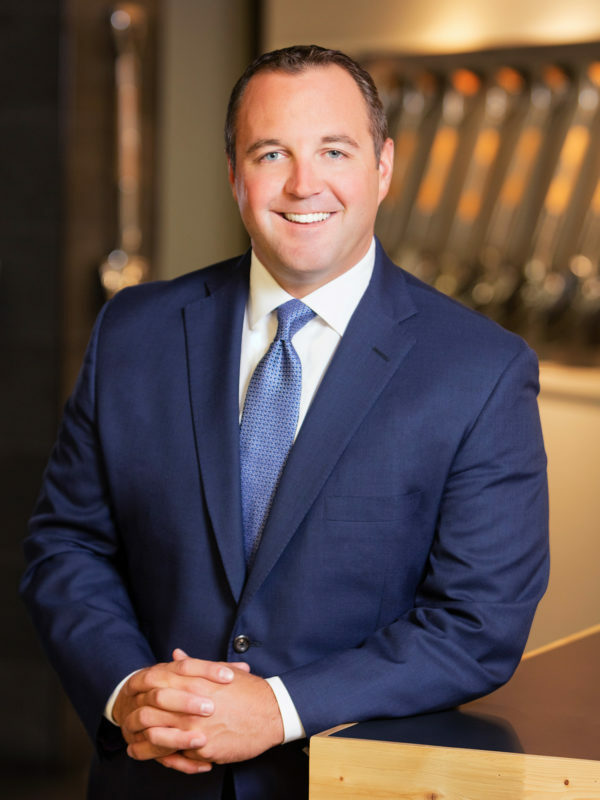 Mark is the managing director of the retail brokerage division where he specializes in new development, retail leasing, tenant representation, and investment sales. Mr. Kornfeld is responsible for a retail portfolio that totals 2.5 million square feet. Mark has closed approximately $80 million dollars worth of transactions since 2015. Key clients include: Goldman Sachs, Draper and Kramer, Brinkmann Constructors, AJ Borzillo, Quik Trip, Syberg’s Family of Restaurants, Lifetime Fitness, Mellow Mushroom, Crown Car Wash, Extra Space Storage.